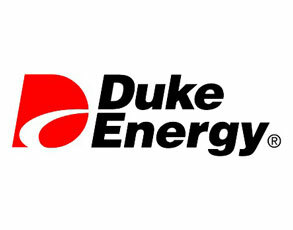 Duke Energy - CAS Ltd. Conducting a refurbishment within a single floor of a building more than 70 years old, supporting all existing services, upgrading trader voice and IT services was a challenge. Duke Energy wished to expand their London trading floor and provide for more staff within the same overall building space. The analysis of user requirements directly affected key decisions on trading room design, resulting in significant cost savings and re-allocation of budget to match the needs of the traders. The implementation of new voice and IT systems was completed with minimum disruption through a number of staff moves before the final, new trading environment was completed.